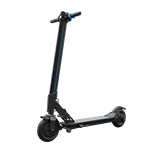 The hoverboard, or more accurately, electronic hands-free self-balancing scooters have become one of the most enticing gifts for tech-lovers, youngsters and explorers since it was introduced in 2015. Here, how to make your electric hoverboard battery a longer life? you can follow the six TIPS. 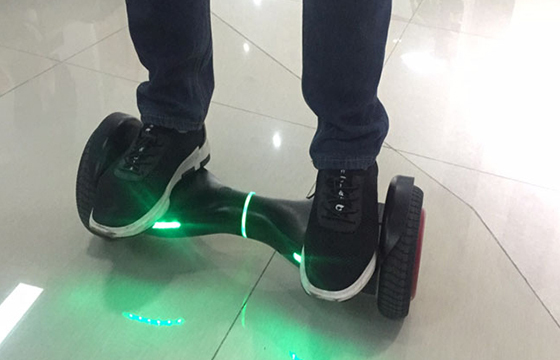 Here we will tell you how to learn a dual wheel electric hoverboard step by step. Learning how to ride an electric hoverboard scooter is much easier than it might seem to be. 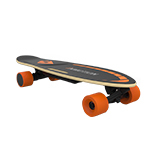 The electric hoverboard D2/D2F is fun to use and easy to ride. It’s both portable and stylish. 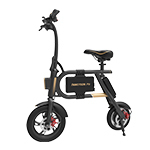 Invented to transcend transportation and focus on practical movement, this stylish and compact ercelebrates personal and intuitive mobility. 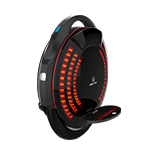 Undoubtedly, riding an electric hoverboard can be more exhilarant despite of its battery safety problem. Don’t worry. 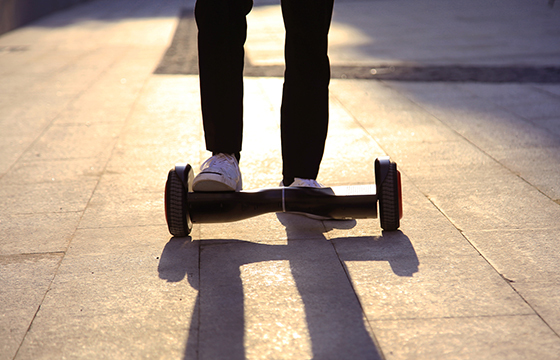 In this article, we will give several precautions and measures that you can adopt to avoid hoverboard battery fire and extend the hoverboard battery life. 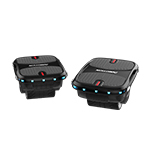 In the same way that you take care of other machines like cars or motorcycles, you have to be sure that you know how to take care of your smart self-balancing hoverboard before using it. Here are three useful maintenance tips for you. 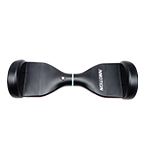 The hoverboard has increasingly gained popularity in recent years. 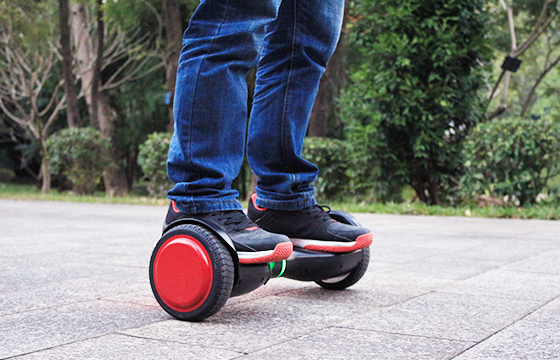 With the growing love for it, many people are wondering how hoverboard works. Here is the answer. Christmas is just around the corner and buying a good Christmas gift for your loved ones can be an important thing. 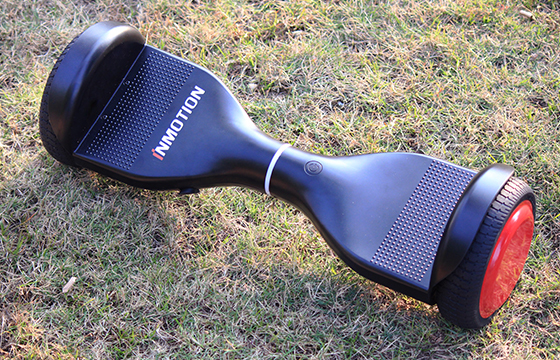 Here are 6 reasons why you should consider an electric smart hoverboard. Getting a satisfied electric hoverboard is not an easy thing since there are so many different hoverboards available on the market. 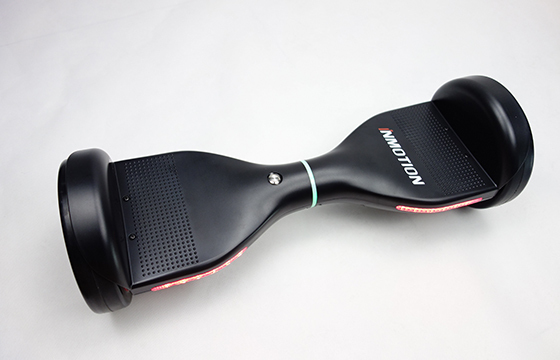 Now we will tell you 5 things to consider before buying an electric hoverboard. 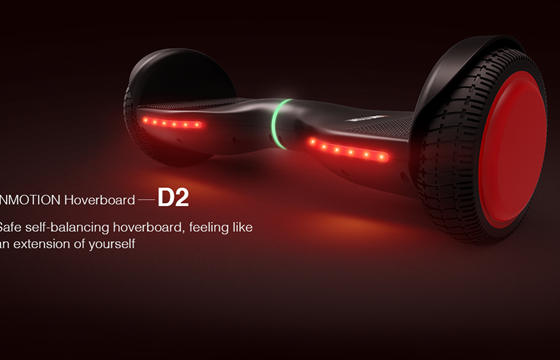 Here we are going to introduce you a new amazing smart self-balancing vehicle --- Inmotion board D2, which is more lightweight, intelligent and endurable. 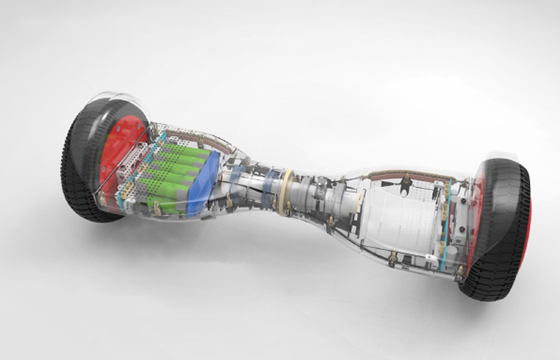 What is the Future of Hoverboards? 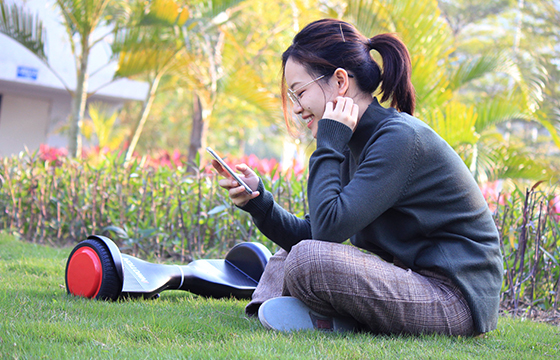 The hoverboard, or more accurately, electronic hands-free self-balancing scooters have become one of the most enticing gifts for tech-lovers, youngsters and explorers since it was introduced in 2015. 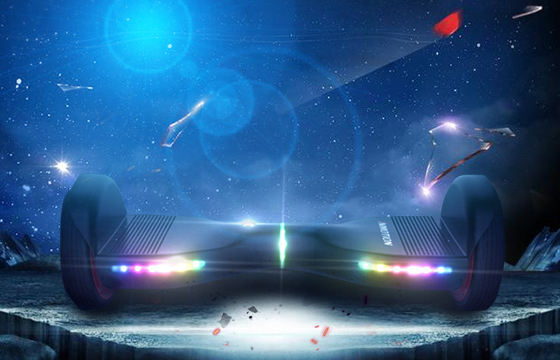 The hype is certainly justified because hoverboarding allows you to live the dream that we’ve all had since we saw Marty McFly riding a ‘hoverboard’ in Back to the Future II back in 1989.